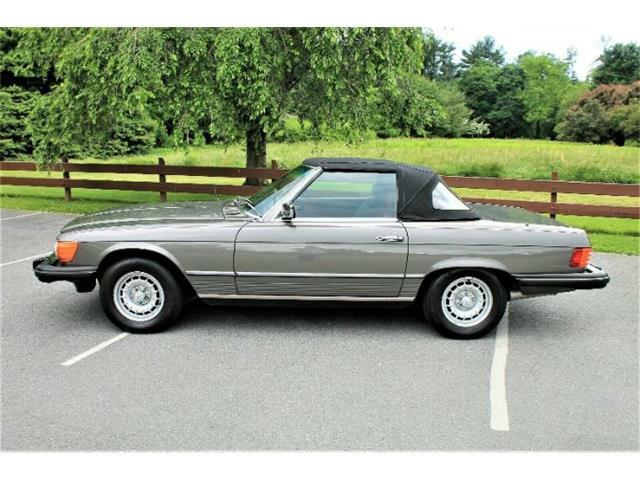 One of the hot collector cars of the past few years has been the Mercedes-Benz W113 “Pagoda” roadster, so named because of the shape of the accessory hardtop. 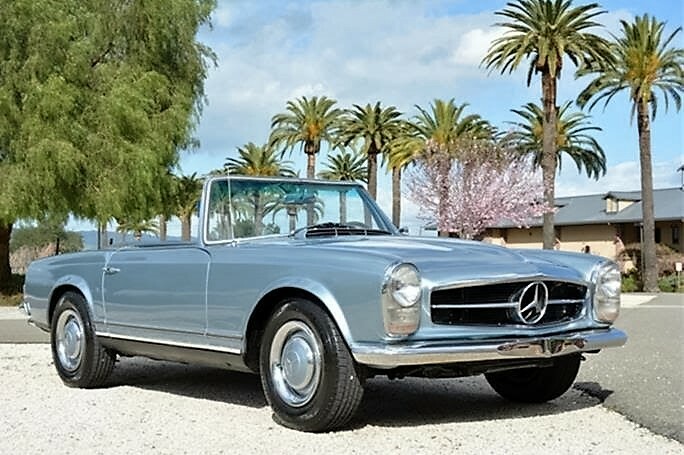 The Pick of the Day is one of the earlier Pagodas, a 1966 Mercedes-Benz 230SL for sale in Pleasanton, California. This light-blue car looks to be in nice driver-level condition and would be a good car for vintage rallies or weekend pleasure drives. 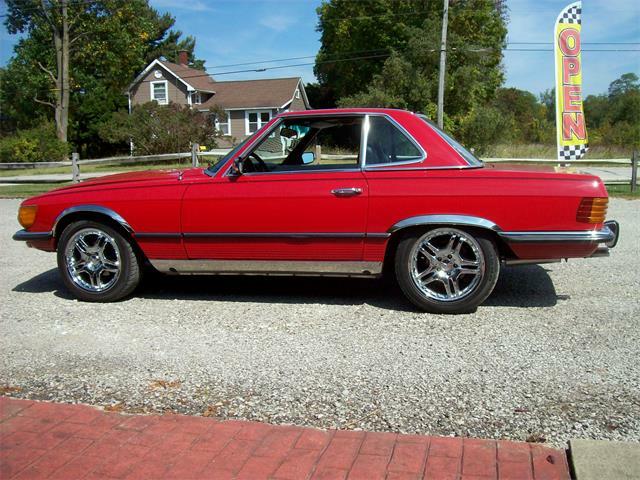 Up until a few years ago, you could buy such a Mercedes Pagoda for as little as $30,000. 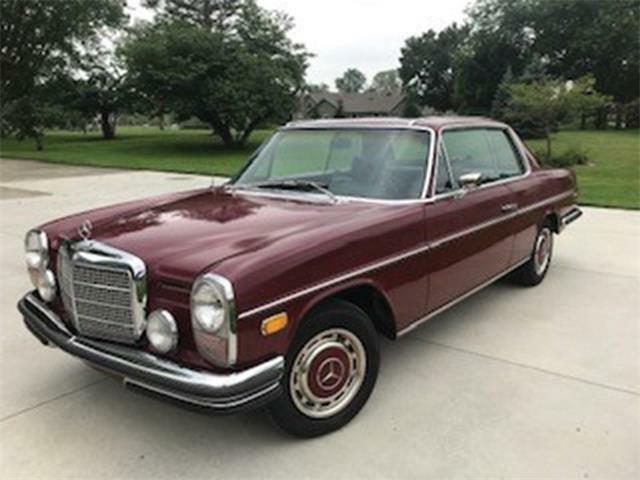 That changed a few years ago during the Monterey collector car auctions when these cars started to quickly rise in value, due in part to the ever-climbing 300SL, and to a lesser degree the 190SL, at that time. Almost overnight, driver-level W113 Pagoda cars were selling for as much as $60,000. 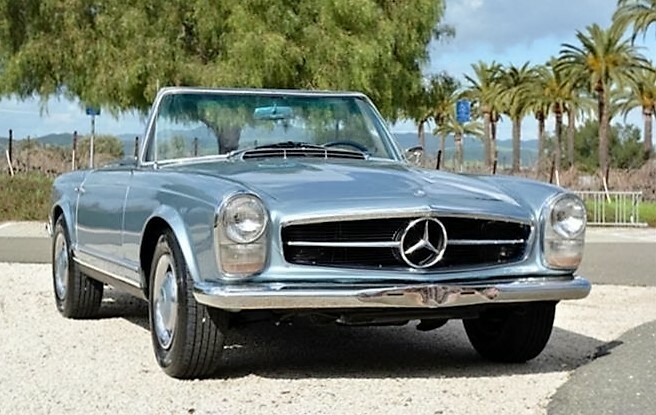 The model most affected by this were the late 280SL cars, as people thought that because of its bigger engine, the 280 must be the best one to buy. That is not necessarily the case as the smaller-engine earlier cars are lighter, so all the Pagoda cars are about equal in performance. 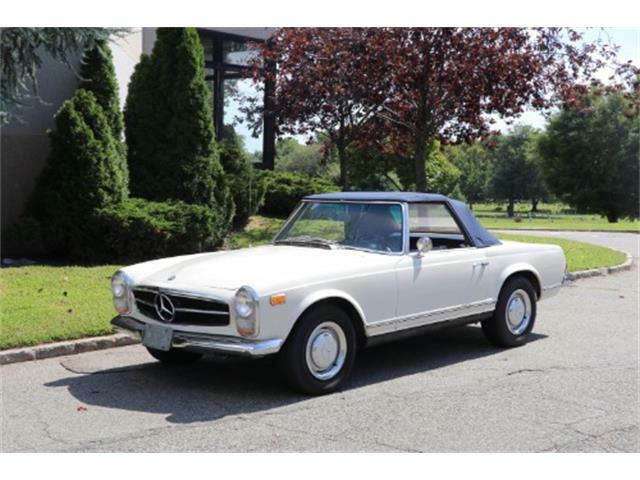 According to the listing on ClassicCars.com, this 230SL is a California car with both tops, and its fabric soft top is in good condition. 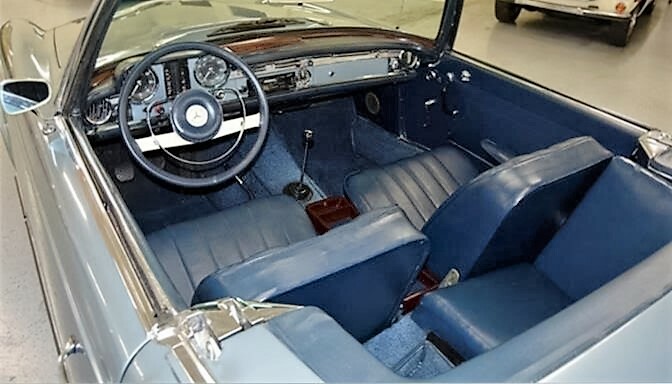 The seller also states that the car has solid floors and is in presentable condition with some patina due to its age. The seller includes 100 pictures of the car, including pictures of the underside. These show what looks like a clean and rust-free car. 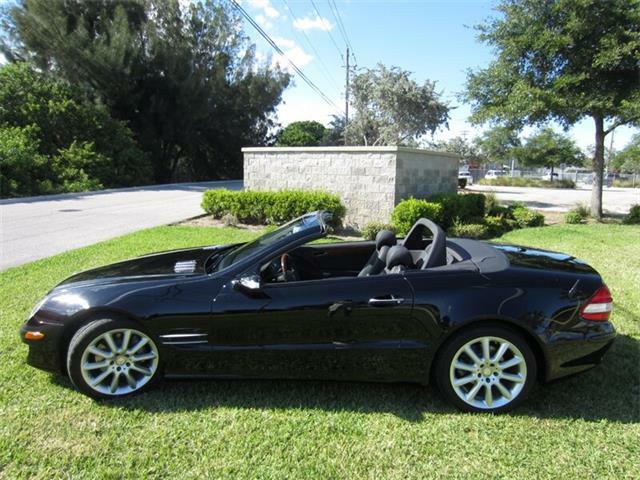 In addition, this SL is equipped with a four-speed manual transmission, which transforms the 230SL from a boulevard cruiser with automatic to a proper sporting GT roadster with stickshift. 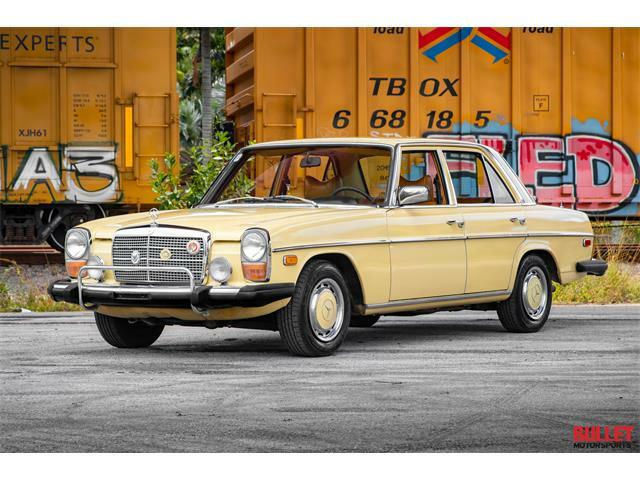 The W113 Pagoda cars are reliable cars and any part you might need is available from Mercedes-Benz directly. They are also comfortable cars while offering good performance, possibly the best such combination of any vintage 1960s roadster. 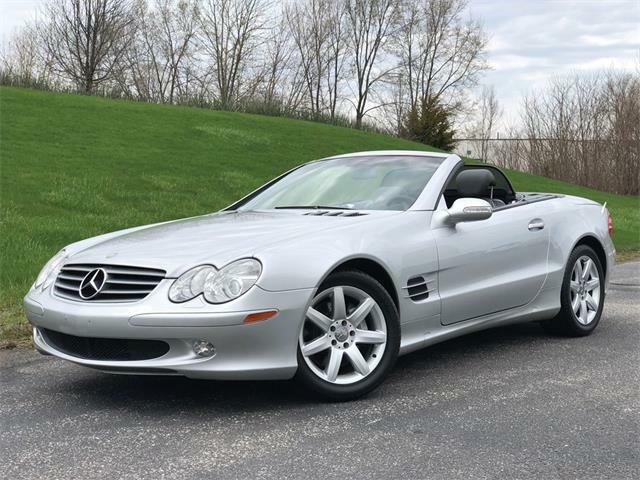 These cars replaced the outgoing 190SL and 3000SL roadsters, and while they do not offer the all-out performance of the 300SL or the beauty of the 190SL, they do a great job of bridging the gap between these two models with a civilized sporting car that is as much at home on a twisty road as they are on trips to the grocery store. I love these cars as they are comfortable, fun to drive and offer build quality that is unequalled by any other roadster of their era. 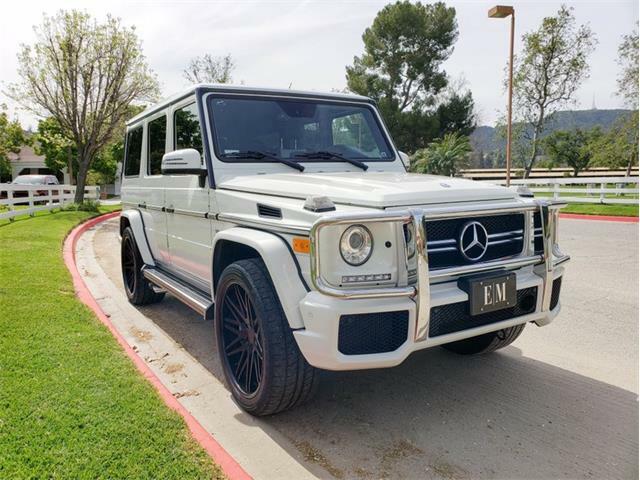 The styling is straight out of 1960s Hollywood and when new, these cars were a status symbol of the rich and famous. 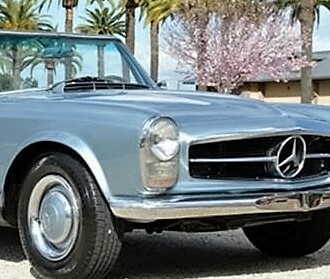 Some famous owners of the era include: John Lennon, Colin Powell, Tina Turner, Charlton Heston, Joe Walsh, Audrey Hepburn (who used her own SL in a film), John Travolta, Stirling Moss, John Glenn, Juan Fangio, David Coulthard, Peter Ustinov, King Hussein of Jordan, Jennifer Aniston, Kate Moss and Sophia Loren. Not a bad list to which to add your name. 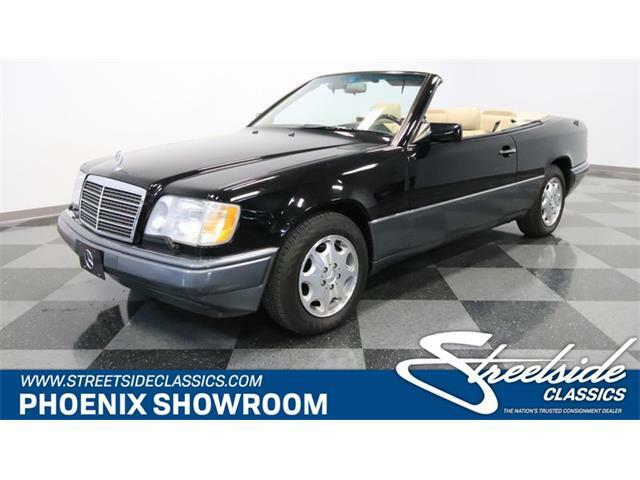 If this car is as nice as it appears in the pictures, it represents a strong deal for a 230SL at the asking price of $39,995. What you get is a classic roadster that is usable day to day, and which is likely to continue to appreciate in value. 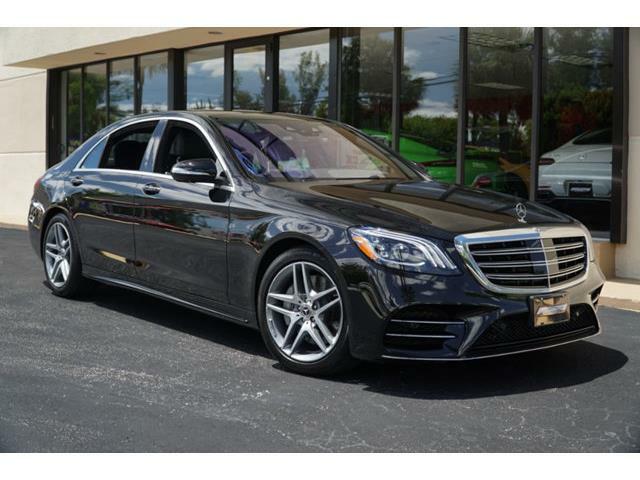 Compare that with a new Mercedes SL.